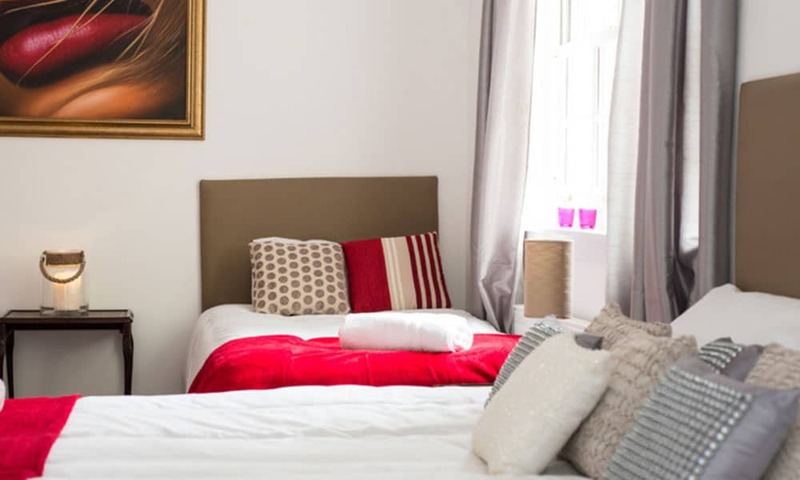 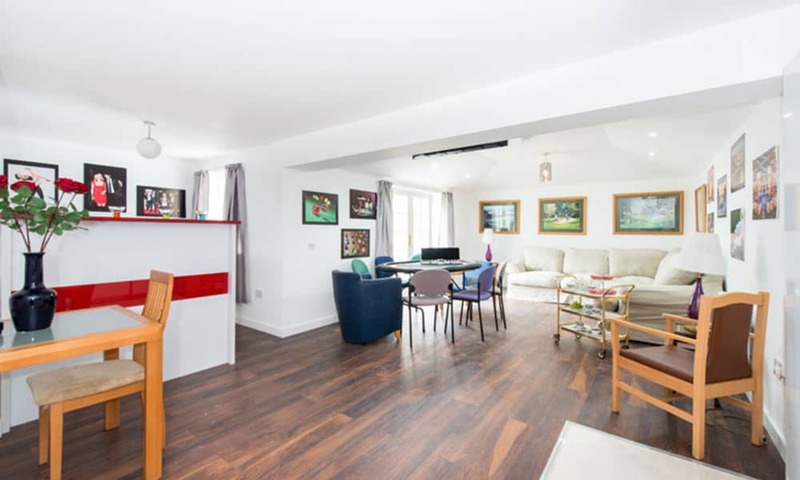 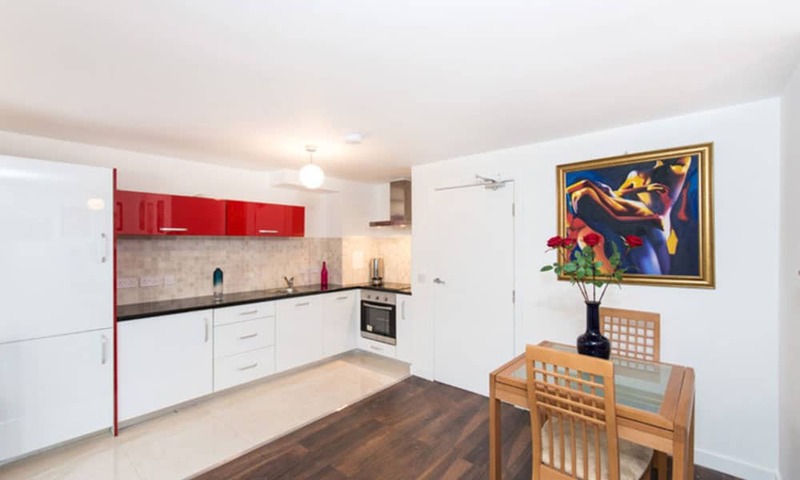 This beautiful Edinburgh Self Catering Town House is ideal for large groups looking to stay within a close proximity to the heart of the city! 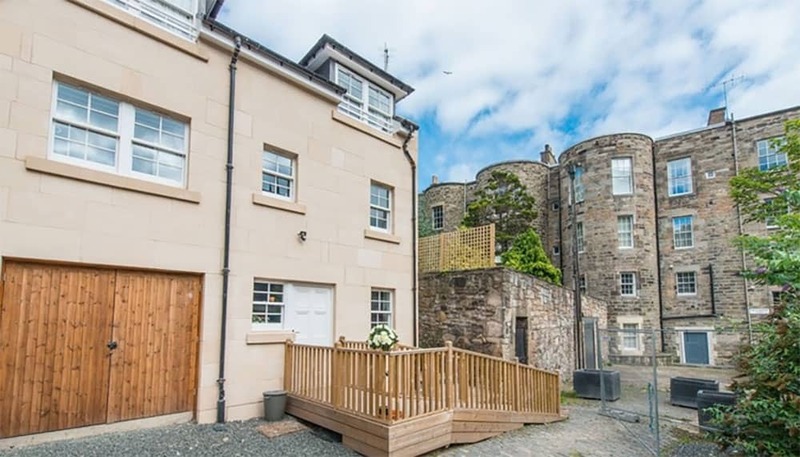 The detached house is made up of 3 well finished floors, located down one of Edinburgh's side streets so that you are away from the hustle and bustle of the busy city but should you want to venture into town, you are only a brief 5 minute walk away! 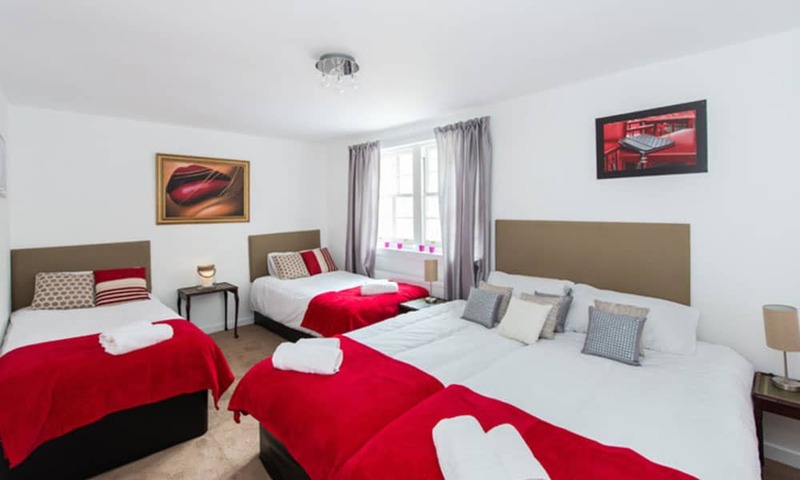 The first floor has a bedroom with five single beds and a twin bedroom with two single beds. 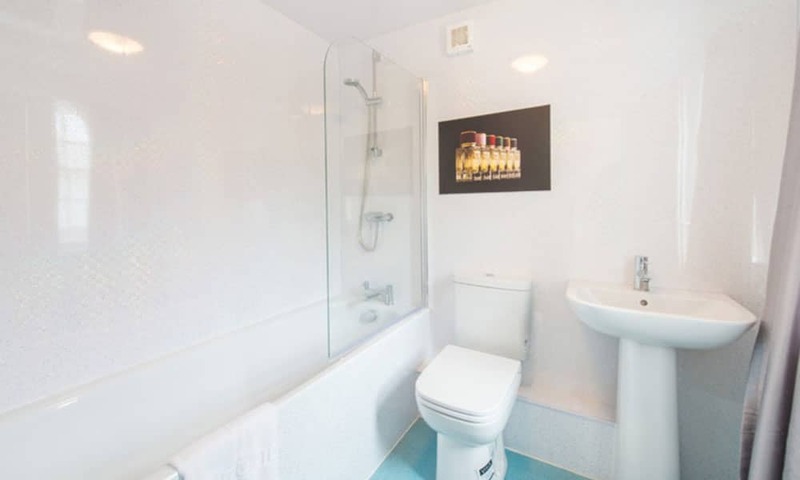 It also has a bathroom with shower and separate en-suite shower room. 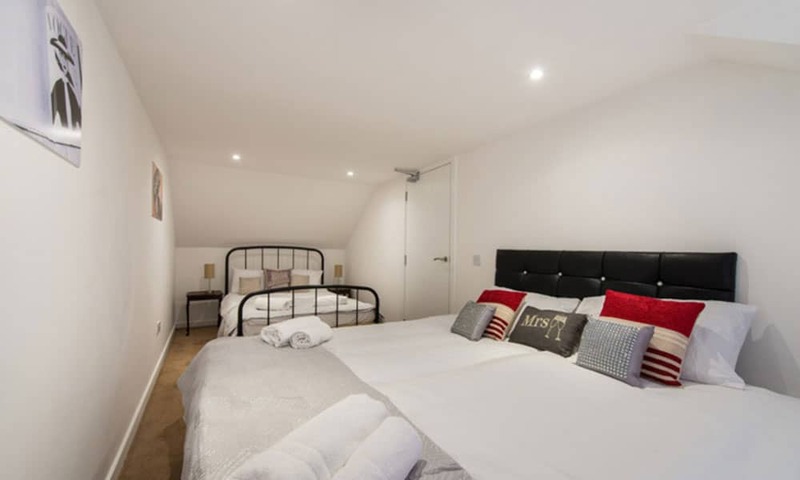 The second floor has another bedroom with a double bed and two singles beds, with a further bedroom including three single beds. 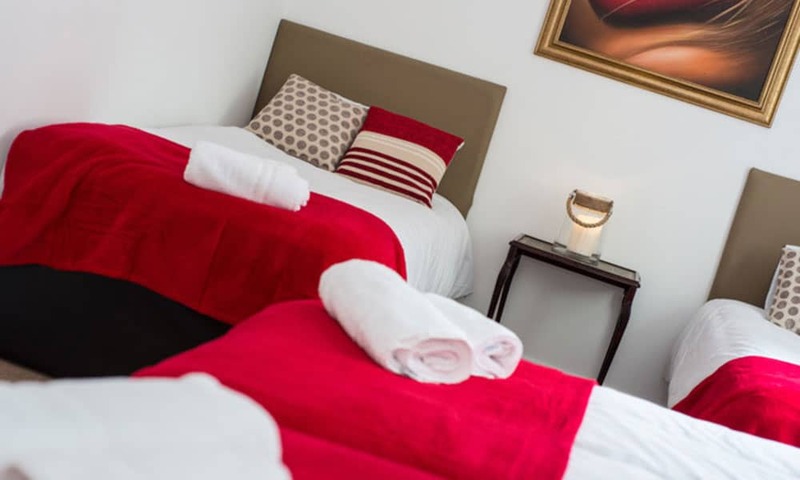 The second floor also has a shower room. 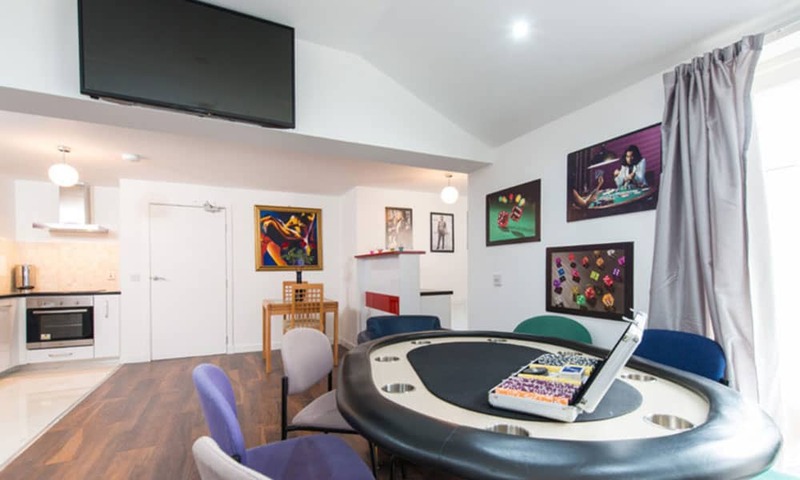 This property boasts a poker table making it a great choice for stag and hen parties looking to have some fun with the cards before a night out. 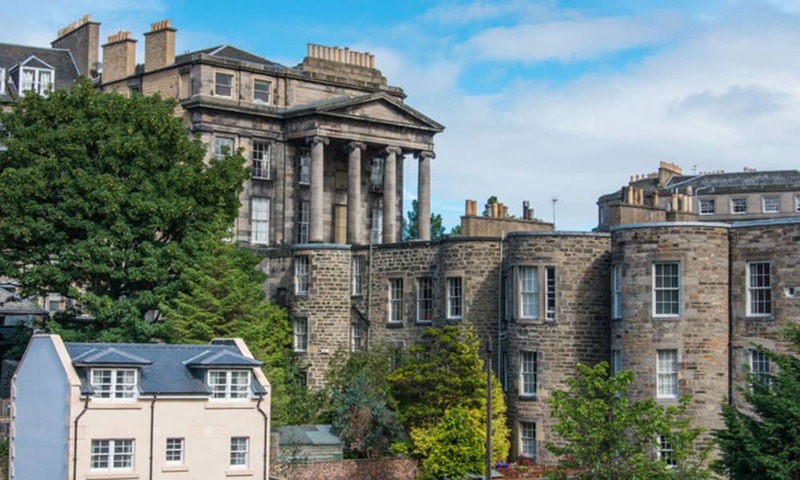 The town house is also situated in a fantastic location for those visiting for Edinburgh Fringe.